Spotify has hired Chris Forrester, the managing director of the outdoor media company Primesight, as its UK country manager, replacing Adam Williams. In his new role Forrester will lead the UK operation at the music streaming service, which is believed to be approaching 100 million active users globally. In the UK Spotify has around 30 staff, divided between UK and international sales. Forrester will report to Jonathan Forster, the EMEA vice president of sales at Spotify. Spotify announced it had hit 30 million subscribers in March this year, which would suggest it has close to 70 million users who use the ad-funded free service. The company does not break out any UK numbers. Forster said: "When Adam left we took the opportunity to think about what were are going to do next. We had an opportunity as a really hot consumer brand with a great reputation in the media space. "We had time to take a step back and decided to bring in a senior leader to take us to the next level. "We were overwhelmed by the interest in the role. When we met Chris we knew he was the guy we wanted to bring in. He was clearly one of the most outstanding media leaders in the country right now." 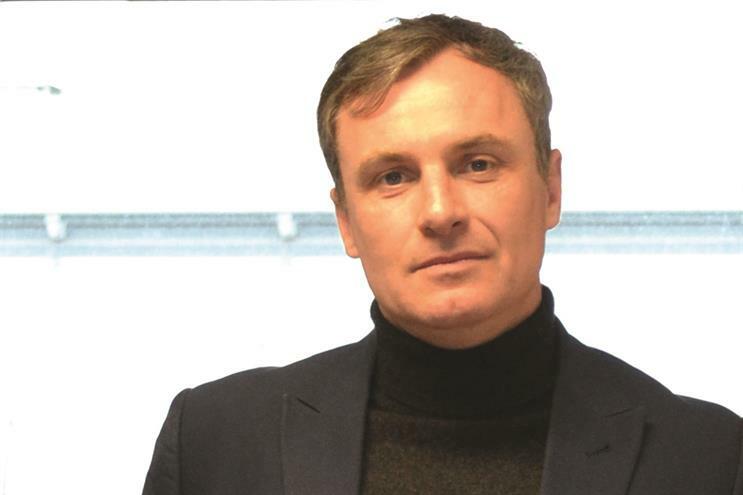 Prior to being promoted to managing director of Primesight in May last year Forrester was the commercial director for three years. The digital audio market is much larger in the US than it is in Europe, $1.2 billion in the former versus €50 million ($56.7 million) in the latter. Forster said the discrepancy in the figures demonstrated "there is a lot of growth to be had". Forster continued: "There was definitely a step change in [the digital audio market] in the second half of last year, which is fantastic as it’s our bread and butter. We do other things but audio is our home." Forrester will be charged with building on this momentum on the digital audio market as well as building on Spotify’s nascent programmatic offering, which launched last year, and its video advertising opportunities. His predecessor at Primesight, Nigel Clarkson, also left the outdoor media owner for the digital world, initially the GroupOn-style site Living Social, then Weve and now Yahoo. After starting his career in newspaper sales at Guardian News & Media and Trinity Mirror, Forrester moved into outdoor, working first at CBS Outdoor (now Exterion Media) and then at Digicom and Amscreen, Lord Sugar’s digital screen company. Williams left Spotify in September 2016 after seven and a half years. He is currently developing a digital communications platform.